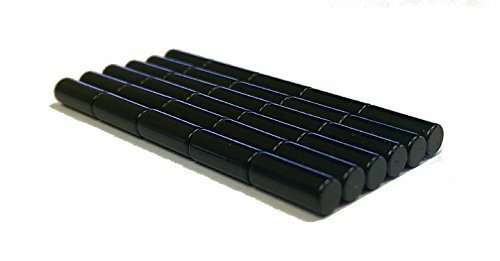 Set of 30 black magnets. Perfect for holding up papers on magnetic surfaces. LIFETIME GUARANTEE - Each magnet you buy will last a lifetime or MapMagnets will replace them for free. If our product is unsatisfactory feel free to send it back and receive 100% of your money back! No risk!